Eugenio Derbez Best Movies and TV Shows. Find it out! It is very hard for a person from any other country to become popular in USA. 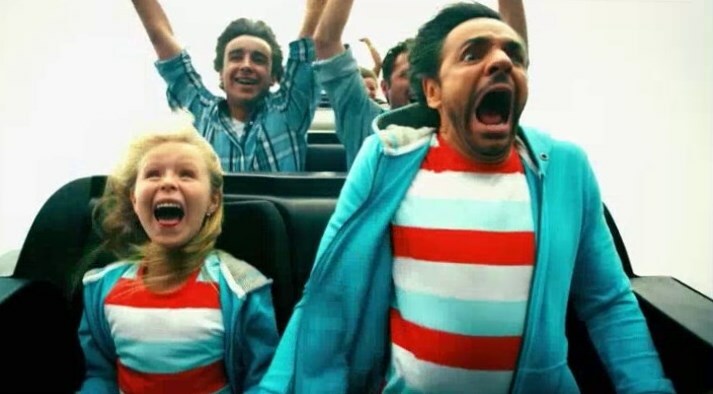 Eugenio Derbez is the person from Mexico, who gained worldwide fame. Probably, he is the most popular Spanish speaking actor in the world. Eugenio González Derbez was born in 1961 on the 2nd of September. He was born with the silver spoon in his mouth as he was a son of an actress. The boy watched his mother acting and fell in love with acting from the very childhood. 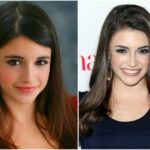 His parents, Silvia Derbez, who gained her kudos as an actress in many popular series in Mexico, and his father, Eugenio Gonzalez Salas, tried their best to give his son great education. The boy was dreaming about acting. 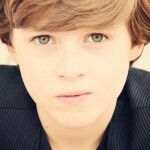 He made his debut at the age of 12 in a Mexican telenovela. He was crazy of acting from that time. In his teens he was taking acting classes. Eugenio Derbez was sure, acting was his cup of tea. He got popular in Mexico as an actor. Later he made his debut as a film director. In 1997 he directed his first film “No Tengo Madre”. Several years later Eugenio Derbez started his own show. It was called “Al Derecho y al Derbez”. Eugenio Derbez movies became extremely popular in his native country. One day he felt, he was ready for American television. He participated in American film “Juju de Mexico”. 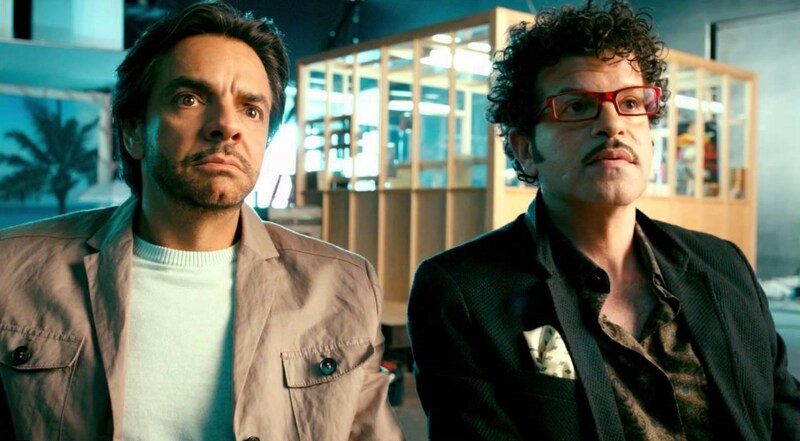 Eugenio Derbez shows made him popular not just in Mexico or USA, but all over the world. Eugenio Derbez is known as an actor and as a film director. He also wrote scripts to some movies. In general he acted in more than 37 movies and directed at least 7 of them. Here are the most successful of Eugenio Derbez movies. For now the most popular of his films is Derbez movie Instructions not included. It was the debut of Eugenio Derbez as a film director. He also played the main part there. His co-stars were Natalia Esperón and Saby Kamalich. The film of Carlos Salcés is an adventurous story about a talented fellow, who earned his money playing with the ball and had to cope with his rival, who used all methods to win. Eugenio Derbez acted as Forastero. It is an American movie, where Eugenio Derbez acted as Jose. The movie about the sweet beautiful life appeared to be a box office flop. The main heroine, Victoria English, was performed by Paris Hilton and actually her heroine was her prototype. The movie was not interesting or unusual. But the hero, performed by Eugenio Derbez, added some salt to the movie. The film is also about beautiful life, but this time the heroine manages to find real friends and to cope with her love to luxury. The film was not extremely popular. But at the same time it was funny and kind and it was accepted eagerly by a certain circle of fans. Piper Perabo and Manolo Cardona performed the leading roles here. The film of Patricia Riggen got average reviews from critics and the audience. People watched this film mostly due to the great cast. In the film such great actors acted as Eva Mendes, Matthew Modine, Cierra Ramirez, Patricia Arquette and Eugenio Derbez, of course. It is always interesting to watch movies about the complicated relationship between children and parents. The movie about the heart eater, who had to grow up a baby, who appeared to be his daughter, shows the spectators that children are not always a burden. Sometimes they can become real friends. The film with the stars Andrés Vázquez, Hugo Stiglitz was a great break for an actor, who played here the part of Valentín. He also was a screen writer and film director. The movie was one of the most successful of an actor during the last years. 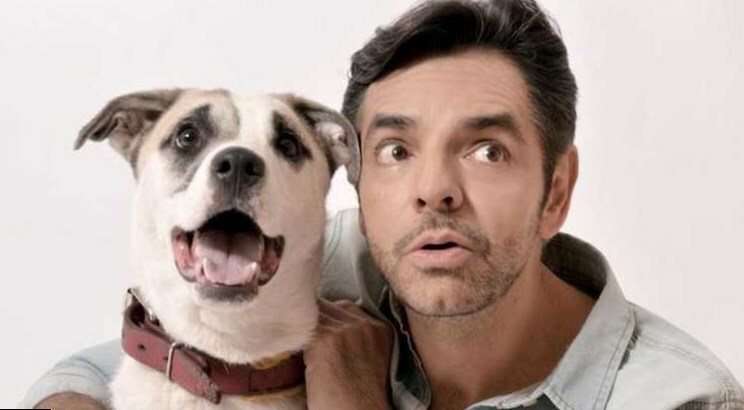 Movies of Eugenio Derbez are always funny and catch attention of the spectators from the first minute. Most of them are comedies. Thus Adam Sandler and Eugenio Derbez movie, named “Jack and Jill” was a light-minded kind comedy that got positive critical reviews. The actor and film director is busy in many projects. Eugenio Derbez upcoming movies include real gems like “Miracles from Heaven” and “Geostorm”. 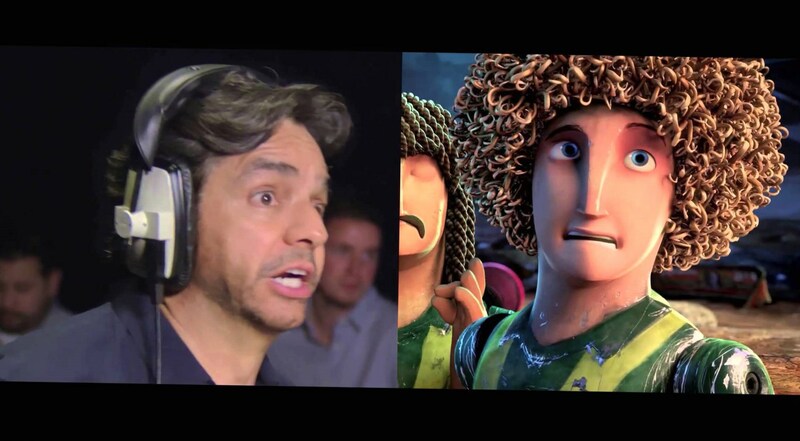 Eugenio Derbez last movie is “The Book of Life”, where he tried his hand as a voice actor. The actor and film director was married twice. 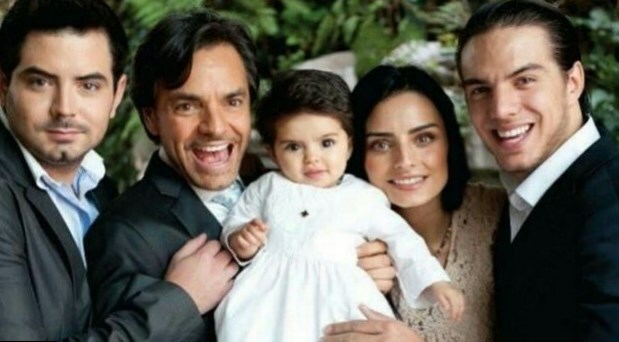 Eugenio Derbez family consists of his wife and their daughter. Eugenio Derbez and wife are together since 2012. His wife’s name is Alessandra Rosaldo, she is a singer and dancer. Earlier his wife was Victoria Ruffo. They had a son together too. 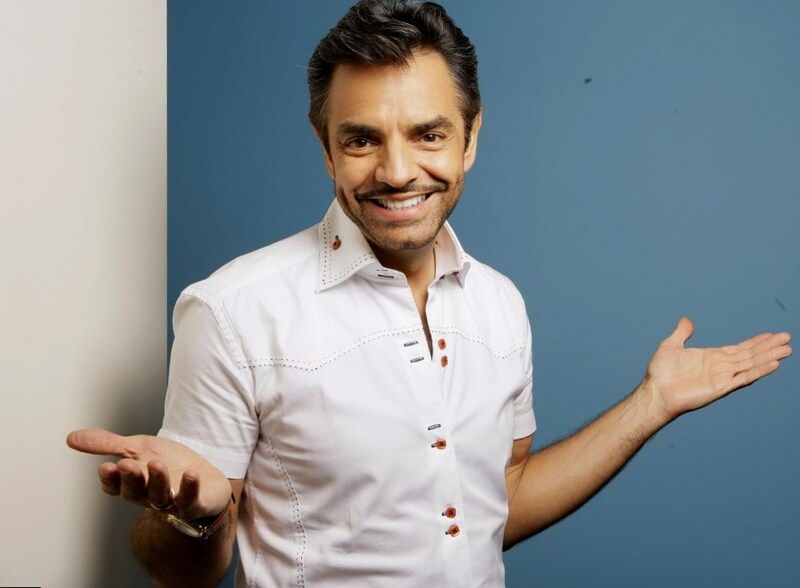 In general Eugenio Derbez is the father of 4 children. They are Aislinn Derbez, Vadhir Derbez, José Eduardo Derbez and Aitana Derbez. 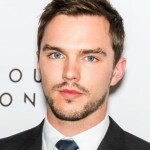 The actor and film director seems to be happy in his personal and professional life. He is busy with upcoming movies. 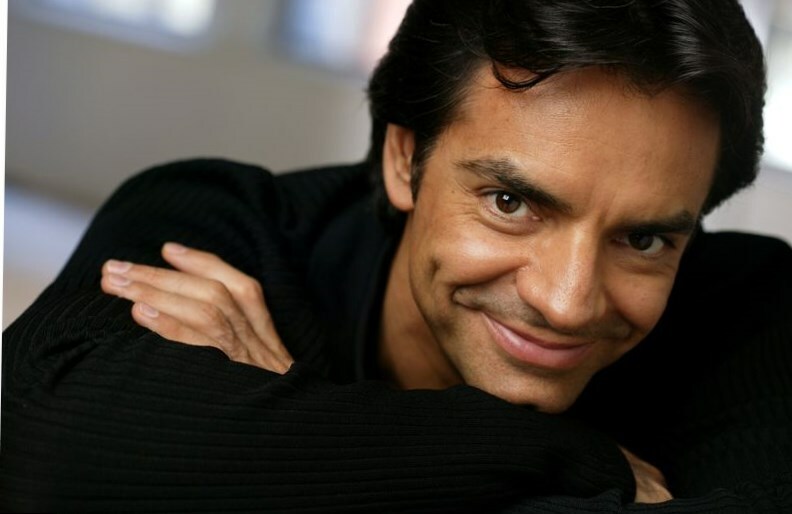 Eugenio Derbez is the person, who managed to become successful in USA and in his native country. He continues making great comedies and acting there.